Amsterdam will always have a special place in my heart. I spent a month there on my first trip around the world in 2006. I made friends, wandered far and wide, and really got to know the city and its people. In fact, I fell in love with Amsterdam that trip, and I’ve been back to visit Amsterdam every year since. 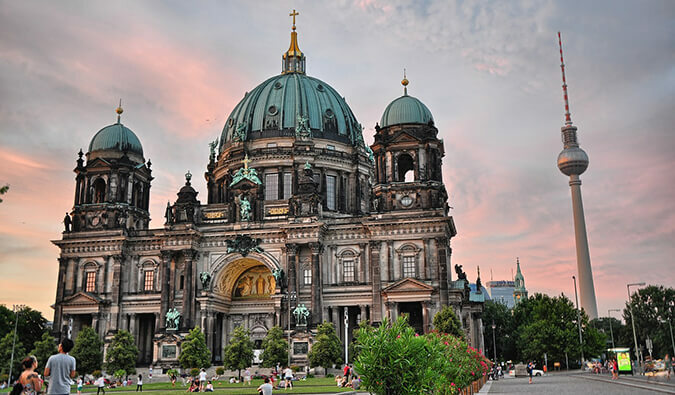 It’s one of the most visited and backpacked cities in Europe. And so it’s filled with hundreds of hostels, hotels, and guesthouses. With so many places showing up in your search results, how do you know which are the best hostels in Amsterdam? I mean, dozens are “top rated” on Hostelworld, right? To make choosing a hostel in Amsterdam easier, I’ve distilled my years of experience in this list that features my favorite hostels in Amsterdam. These have friendly staff and are social, clean, and fairly inexpensive. These are the places I always stay at when I’m in town. Located in a former monastery, this hostel sits on a beautiful canal and is close to most of the city’s attractions, particularly the museums. Its beds are comfy, and the rooms are kept clean. It also has bike rentals. If you’re looking for a chill hostel with a view, stay here. Note: Guests must be 40 years of age or younger. Beds from 15 EUR/$17 USD. —-> Click here to book your stay at Euphemia Old City Canal Zone! 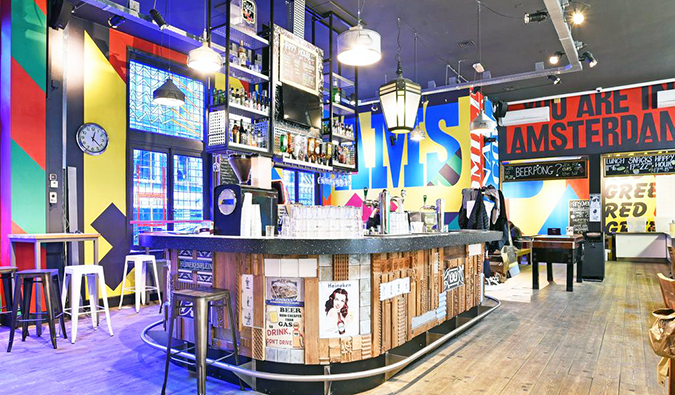 This European hostel chain has two Amsterdam locations. These hostels are fairly big and are not for the partying type. They are chill hostels meant for families, couples, groups, or anyone looking to escape the party scene. The beds are soft, and you’ll find lots of outlets to charge your electronics. Both hostels are clean, spacious, and comfortable, and offer a fairly decent breakfast. When I’m looking for a quiet time, I stay here. Beds from 15.50 EUR/17.62 USD. 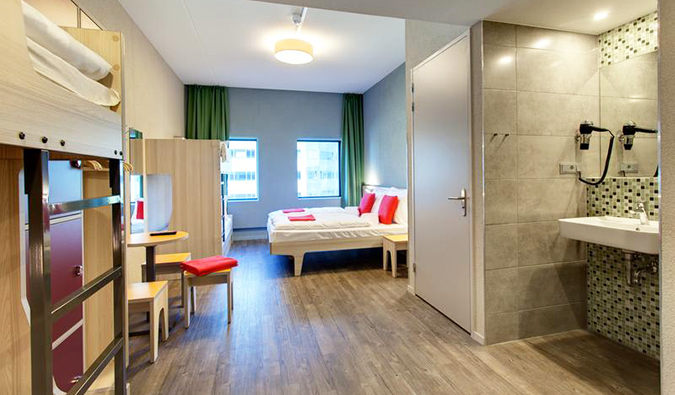 —-> Click here to book your stay at Meininger Amsterdam City West! 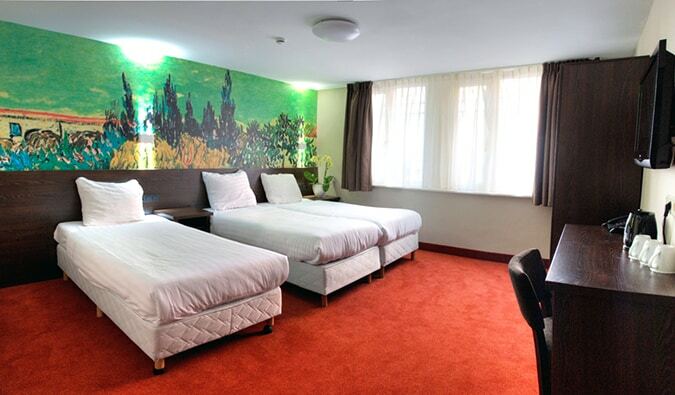 —-> Click here to book your stay at Meininger Hostel Amsterdam Amstel! Located in North Amsterdam, this former laboratory from the 1920s has been converted into a stylish, clean space for backpackers. It’s a super awesome, fun, and social environment. It has a fantastic library, workspace, and atrium. There’s a café and on-site bar too. The beds are new, and the pillows are quite soft. Each bunk bed has an individual light and USB socket to charge your phone. Stay here to get a sense of what Amsterdam outside the city center is like. It’s truly one of the best in Amsterdam! Fun fact: If you’re a musician, you can perform in the ZincBAR for a free one-night stay. Beds from 17 EUR/$19.30 USD. —-> Click here to book your stay at Clink Noord! Beds from 18 EUR/20.50 USD. —-> Click here to book your stay at Hostel Van Gogh! This hostel is part of the YHA association and is pretty standard for them. It’s sort of sterile. Everything is fairly clean and modern, and the beds are kinda comfy. Like Meininger, this hostel is best for couples, groups, families, and non-partying travelers. There’s a good continental breakfast and bike rentals. Also, it’s quiet and there’s no partying. If you’re a YHA member, you get 10% off when you check in. Beds from 18 EUR/R20.50 USD. —-> Click here to book your stay at StayOkay Amsterdam Vondelpark! This is one of my favorite hostels in the world, and I almost always stay here when I’m in town. It’s popular with travelers looking to chill and smoke, and the bar area gets very busy at night. It may not be the cheapest hostel in the city, but the showers are good, and the pillows and beds are super comfy. There are charging points by each of the beds too. Because of its famous reputation, it’s almost always full, so it’s easy to make friends. Stay at the downtown location if you want more space and a bigger bar. Beds from 20 EUR/$23 USD. —-> Click here to book your stay at The Flying Pig Downtown! There’s also an uptown location near Vondelpark that is a bit quieter and more relaxed, but it’s a lot smaller. —-> Click here to book your stay at The Flying Pig Uptown! 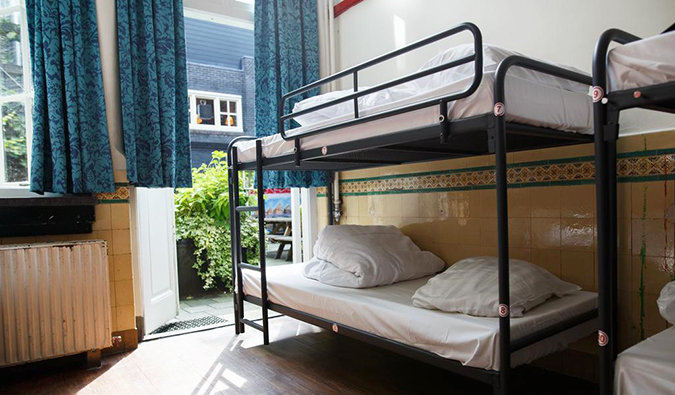 Located in the center of Amsterdam by the Red Light District, this is your classic, fun backpacker hostel. It’s cozy, tiny, and inexpensive. The beds are decent for a stay, and each comes with its own reading light and power outlet. But it creates a great community, and it’s really easy to meet other travelers here. The staff is super knowledgeable, and there’s a hearty breakfast too. Hostel guests also get a discount in the pub located downstairs. Given its location, it’s a party hostel. —-> Click here to book your stay at Durty Nellys Inn! Hans Brinker has been around nearly 50 years, and it hasn’t changed much since I started visiting. It’s near all of Amsterdam’s best nightlife and only five minutes from the Museumplein. There’s a hip underground bar and a cheap restaurant on-site. The rooms are pretty basic, but there’s free breakfast. It’s one of the most old-school, popular hostels in the city. It’s a bit of an institution. 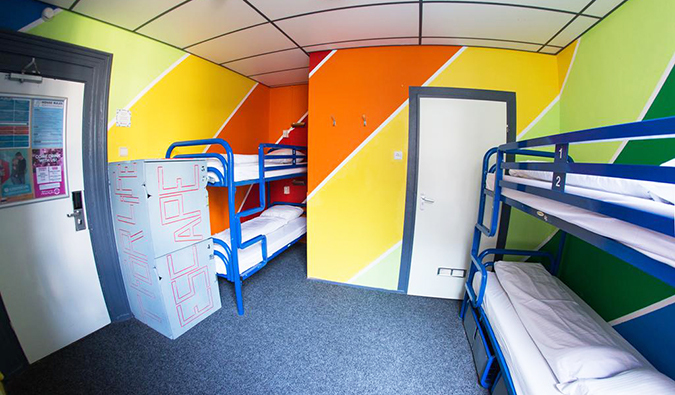 —-> Click here to book your stay at Hans Brinker Hostel Amsterdam! While I thought the lack of a common area detracted from the overall social atmosphere of this hostel, it does have a pub that offers cheap and filling food and drinks. The dorm rooms are clean and modern, and each has its own shower. It’s located right in the heart of the Red Light District, so it’s a bit wild on the weekends! It’s one of the best hostels in the city! —-> Click here to book your stay at The Bulldog Hotel! I don’t stay at this place often, and I only include it on the list because not everyone wants to party. This is an alcohol-free, party-free, and drug-free hostel with separate rooms for men and women. The rooms are comfy, the showers well kept, and most of the guests here are pretty quiet. Beds from 25 EUR/$28.40 USD. —-> Click here to book your stay at Shelter City Hostel! This old converted hotel near the Red Light District is one of the all-around best hostels in Amsterdam. 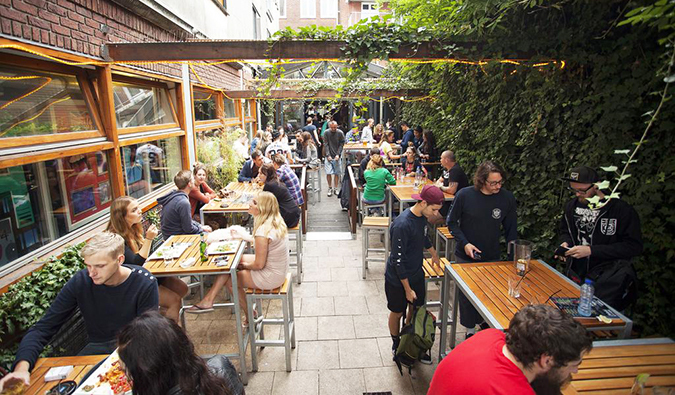 It has a beer garden and smoking area, and offers discounts on food and drink in the bar downstairs, which is also popular with locals because of its cheap happy hour. The hallways have cool art, and the beds are comfy. This is a great, great place to meet other travelers. Be sure to get a room on the inner courtyard to avoid the late-night street noise. —-> Click here to book your stay at St. Christopher’s at The Winston! This cool new offering has communal areas and shared bathrooms like a hostel, but private rooms like a hotel. 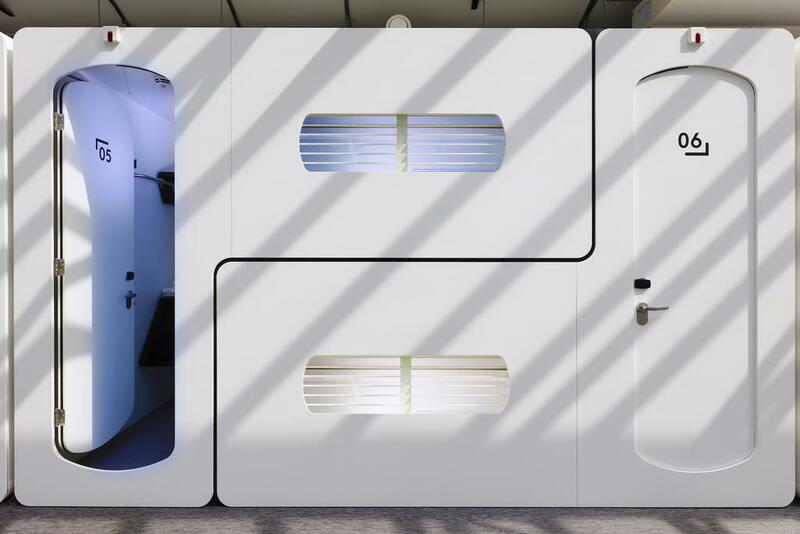 The rooms look like space-age hubs (or capsules) from the outside. Inside you’ll find very little space but comfy beds and a quiet environment. It’s a modern, keyless experience. You’ll get a wristband that’ll let you do everything, including purchase beer. The bathrooms are excellent, with awesome showers, luxury toiletries, and even flatirons and curling irons for the girls. 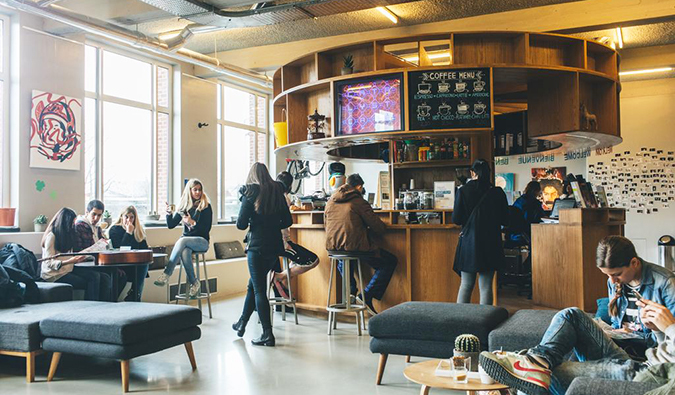 It’s one of the best new hostels in Amsterdam. Rooms from 53 EUR/$62.50 USD. —-> Click here to book your stay at CityHub Amsterdam! 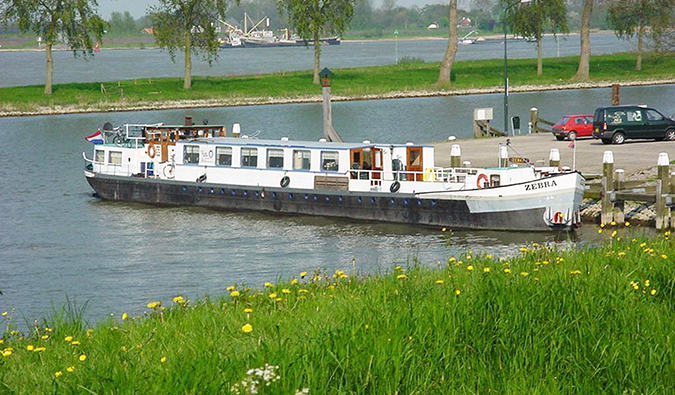 This kid-friendly hostel is actually on a houseboat! Each cabin has bunk beds with linens and a bathroom with towels, plus Wi-Fi and breakfast are included in the price. 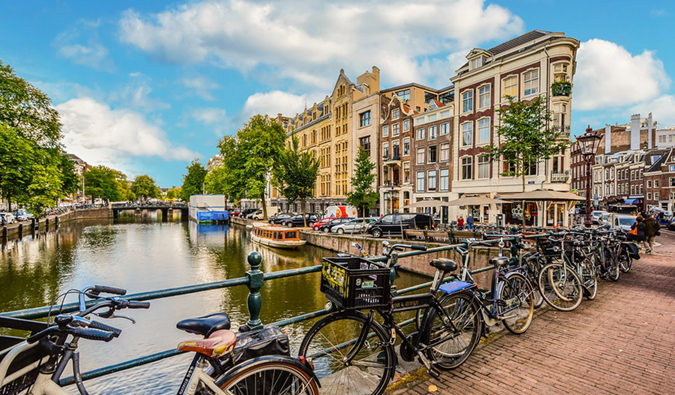 Staying here is a very fun and Dutch way to experience Amsterdam! Note: This place is only available during fall and winter. Double rooms from 85 EUR/$97 USD. —-> Click here to book your stay at Botel Zebra! Ecomama is a new, eco-friendly hostel located right at the end of the Red Light District and around the corner from Waterlooplein. Everything here is environmentally sustainable, from the use of fair-trade materials to natural stone heating and waste recycling. The rooms are beautiful, with art on the walls, lots of light, and uber comfy mattresses. The common room has a lot of space to hang out in, and the whole building is filled with a lot of natural light. It’s very much the poshest hostel on the list! 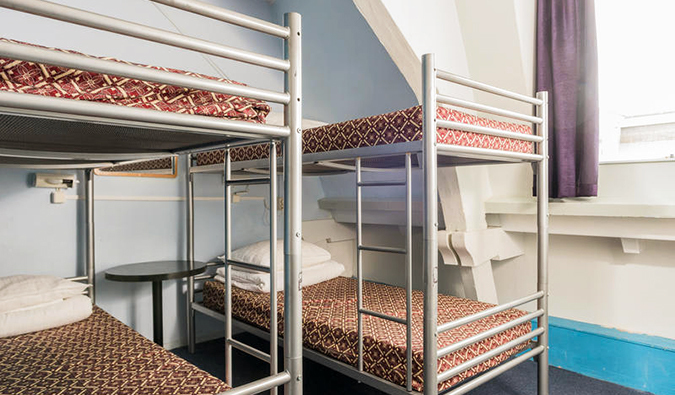 Dorm beds from 32 EUR/$36 USD per night, but with a minimum two-night booking. Private rooms start around 100 EUR/$114 USD per night, but with double occupancy and a minimum of two nights. —-> Click here to book your stay at Ecomama! 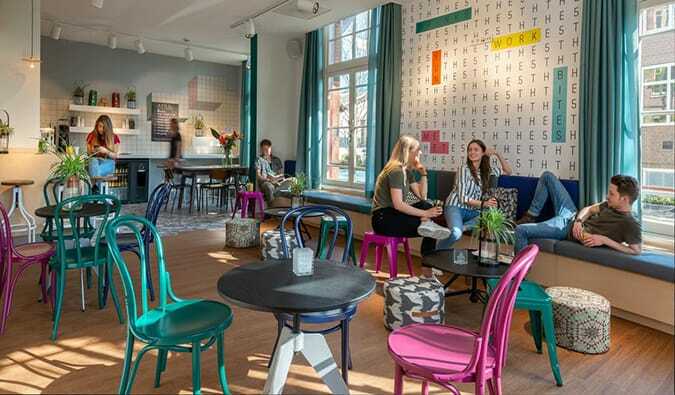 ***This list of the tried-and-true best hostels in Amsterdam should make planning your trip to Amsterdam a breeze. If you want a great place to stay during your visit, you won’t go wrong with any of these hostels. So stay in one of them on your next trip! Want the real, most honest, straight-to-the-point guide to Amsterdam? Want to plan the perfect trip to Amsterdam? 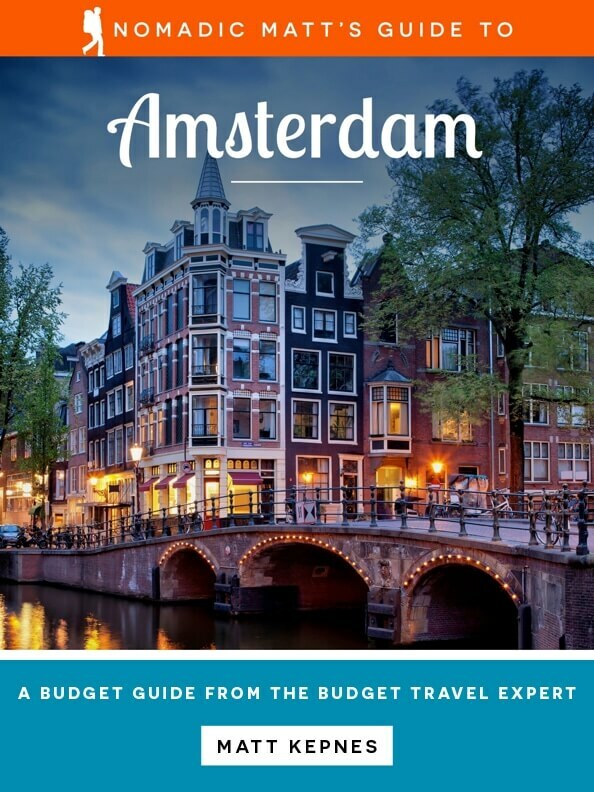 Check out my comprehensive guide to Amsterdam written for budget travelers like yourself! 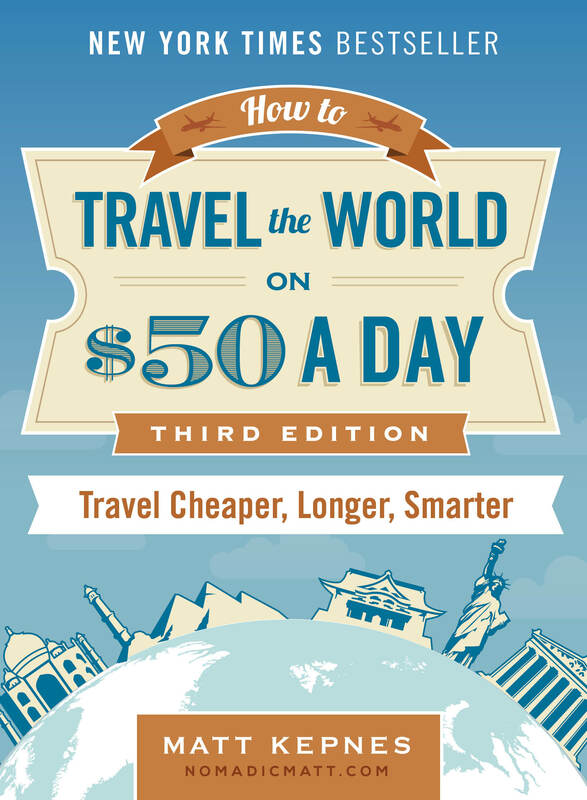 This guide gets straight to the practical information you need to save money in one of the most beautiful and romantic cities in the world. 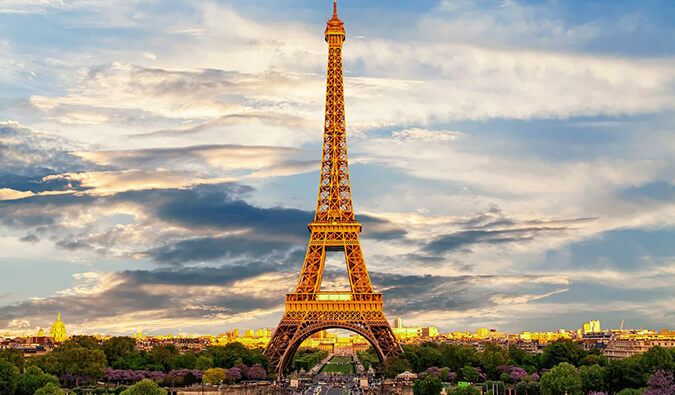 You’ll find suggested itineraries and budgets, ways to save money, on- and off-the-beaten-path things to see and do, and my favorite non-touristy restaurants, markets, and bars, plus much more! Click here to learn more and download it instantly. Check out my detailed guide to planning a visit to Amsterdam, with suggested itineraries and information on places to stay, things to do, where to eat, and how to get around. Just click here to get the guide and continue planning today! You can book your hostel with Hostelworld. If you want to stay elsewhere, use Booking.com, as it consistently returns the cheapest rates for guesthouses and cheap hotels. I use these all the time. Check out my resource page for the best companies when you travel! I list all the ones I use to save money when I travel, and I think they will help you too! I’m planning a trip to Amsterdam and a few of the other major cities in the Netherlands early next year, some good suggestions here, thanks man! I’ve been in Amsterdam last year and this city truly stole my heart! I plan to come back there, so your tips will be very useful. Thank you for that! I’ve never been to Amsterdam but it’s on my list of places to visit! I might have to consider some of these hotels when I eventually go! 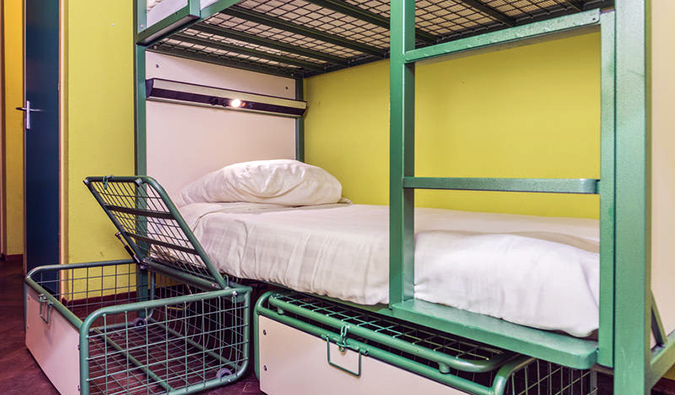 Did you personally go to all these hostels for you to rate them? Asking out of curiosity. I LOVE Ecomama, I really enjoy this hostel every single time. 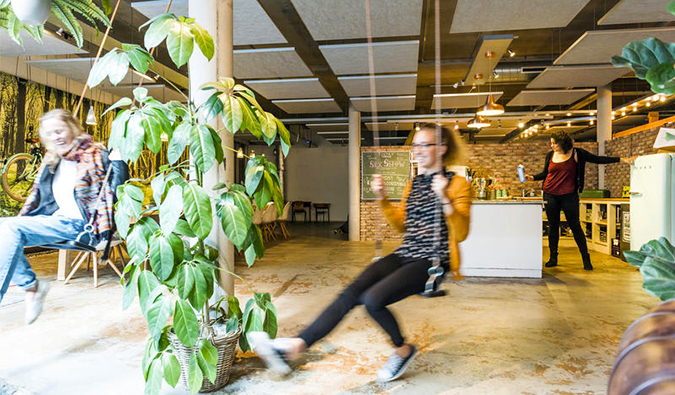 The swing in the common room is fun, and their walking tour is the best in town. Cheers for sharing!! Cocomama is their sister-hostel, it is a great place for couples.